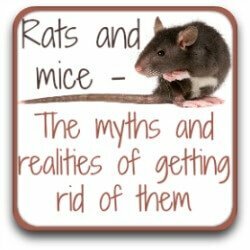 Why it's potentially fatal, how to spot it in time and what to do. When we're in the depths of winter, it's easy to forget how hot it can get in the summer. But learning about how heat affects chickens is a potential life-saver and it's never too early to start thinking about it. Because the fact is that heat exhaustion and heat stroke are killers which can creep up very quickly if you're not clued into what the signs are. 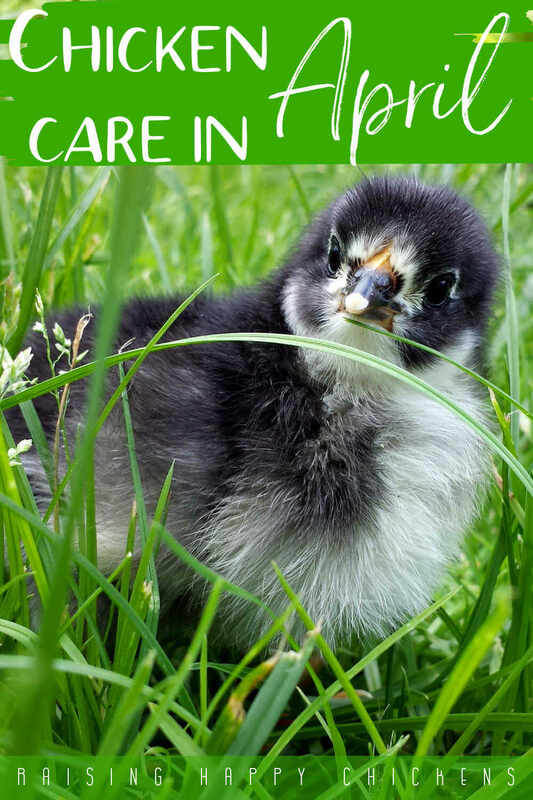 So in this article we'll look at how you can tell if your flock is becoming badly affected by the heat, and leading on from that are some easy steps you can take to make sure that you care for your girls (and boys) equally as well in the heat of the summer as the cold of the winter. A chicken's normal body temperature is between 40ºC and 41ºC (104ºF and 107ºF) but they do not have sweat glands, and there are limits to a chicken's ability to regulate their body temperature. Cold isn't really a problem - they have feathers to protect them - but heat can be a very serious issue. 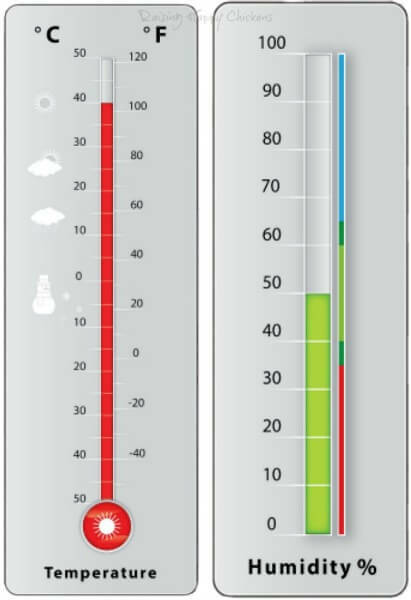 In areas of high humidity (above 50%), ambient temperatures which rise above just 20ºC (68ºF) will cause some mild heat stress; above 25ºC (77ºF) heat exhaustion will increase rapidly and at 30ºC (86ºF) the bird will not be able to lose heat fast enough and is likely to suffer a stroke brought on by the heat. 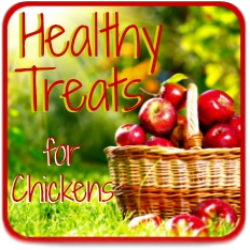 In areas where humidity is not an issue chickens can survive (but not necessarily be comfortable) until the temperature reaches 40ºC (104ºF), at which point problems can become severe and quickly lead to heat stroke - which generally proves fatal - if not managed properly. It's in those circumstances you should be aware of the signs of heat exhaustion and know how to deal with it. Some breeds can deal with extremes of temperature better than others. Those birds originating in cooler, more temperate climates have more difficulty in dealing with extremes of temperature. This will become an important factor when we look at ways of managing heat stress. Older chickens can sometimes adapt if the temperature rise is gradual, but if it's quick they won't be able to and they are likely to suffer the most. Heavy breeds will be next in line and broilers - birds bred for their meat - will show signs of heat exhaustion more quickly than layers. Broiler chicks between 6 and 8 weeks old have been shown to be even more badly affected by heat exhaustion than adults. 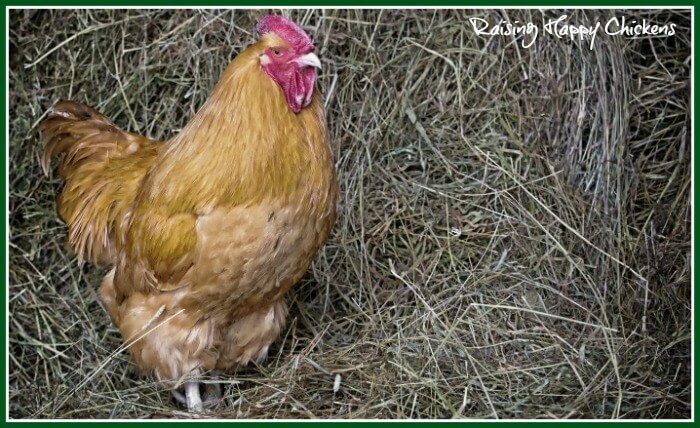 Heavier breeds like this Buff Orpington don't do as well in hot climates. How to tell if your flock is suffering from heat exhaustion. These ten symptoms are given in ascending order of seriousness. 1. Panting is the first and most obvious sign. When the environment is hot the chicken needs to lose heat or its body just keeps heating up - the feathers, which are so efficient at keeping warmth in the body in the winter, also prevent heat escaping in the summer. It does this mostly by evaporation but because a chicken has no sweat glands, it loses the necessary water from its respiratory system - in other words it pants to keep cool. A panting bird will be very obvious - there is no noise coming from its beak, only moist air. One of my Red Stars controlling her temperature by panting and dust-bathing. 2. Rapid breathing. This is related to panting and happens particularly when humidity levels are high. Because the air the hen is breathing out is full of moisture, it becomes harder to expel it if humidity levels are high. 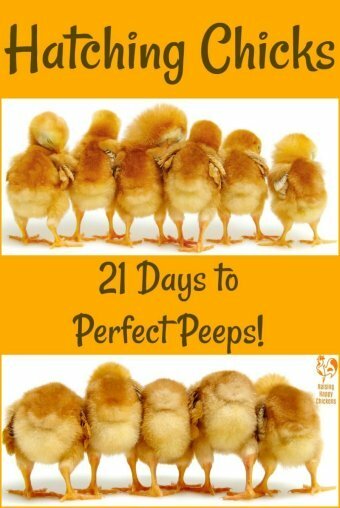 To compensate, the hen's breathing increases from about 20 to as much as 240 breaths per minute. This then becomes a kind of vicious circle. As breathing becomes quicker, the bird is using up more energy and that itself produces more heat - so the problem can get worse very, very quickly. 3. Loss of electrolytes. This one is the silent killer - it's not something which can be seen, but loss of moisture from the body results in a loss of electrolytes which the chicken needs to remain healthy. Think of them as the energy in the battery which keeps your chicken going - a kind of chicken Gatorade. Depletion of electrolytes can cause the kidneys to malfunction, the immune system to weaken and diseases to take hold - in particular respiratory disease. It also hastens the depletion of calcium and can create related problems including soft-shelled eggs (see no. 8 below). 4. Wings are outstretched and feathers more erect. This happens as the bird tries to expose more skin to cooler air, rather than have feathers trap the heat. 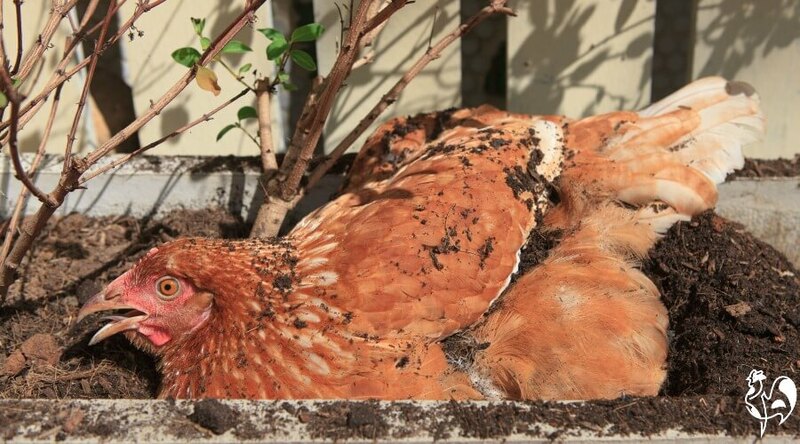 You'll often see this in hens who are dust-bathing - in lower temperatures birds will just hold the wings out from the body; as temperatures rise it can look as though they're dragging one or both wings on the ground. 5. The bird stops eating, and drinks large amounts of water. A panting bird can't eat as much as it should - it's as simple as that. 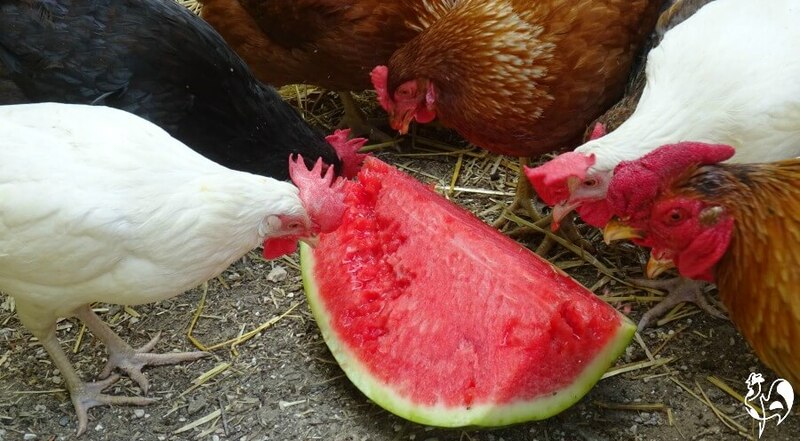 Chickens (like most animals) tend to eat less in hot weather anyway but watch out for your feed not being used in anything like the same quantities as usual - and keep an eye on individual birds to make sure they're getting some food. In terms of drinking, if you use a product like The Chicken Fountain this won't be an issue since it provides a constant supply of water direct from your mains, but if your waterers are the more usual type then you will see them empty very rapidly. 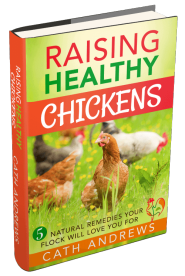 Chickens who are over-heated will drink somewhere between four and five times their usual amount. 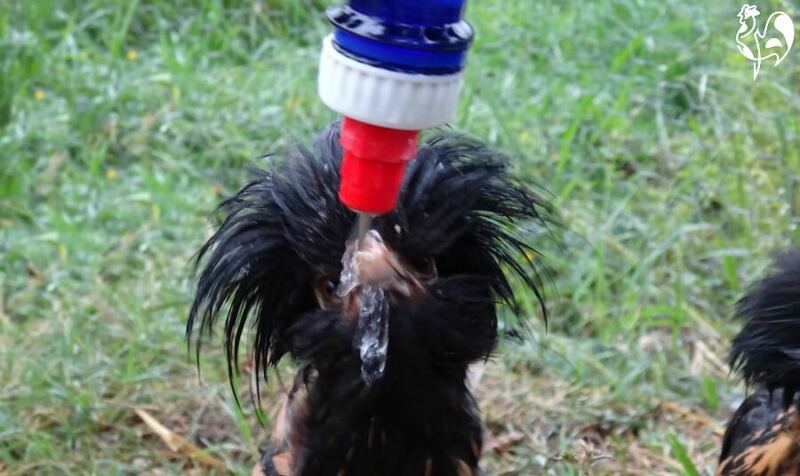 Sandro, one of my Polish chicks, drinks some extra water to keep hydrated during a hot Italian summer's day. 6. Diarrhea. This is directly related to drinking more - the birds' output is likely to be much more liquidy than usual. Why does this matter? More liquid loss equals yet more electrolyte loss, weakening of the immune system and consequently more susceptibility to disease. 7. The chicken become listless, droopy and disinterested. It's hardly surprising really, is it? How do you feel when the weather is very hot? 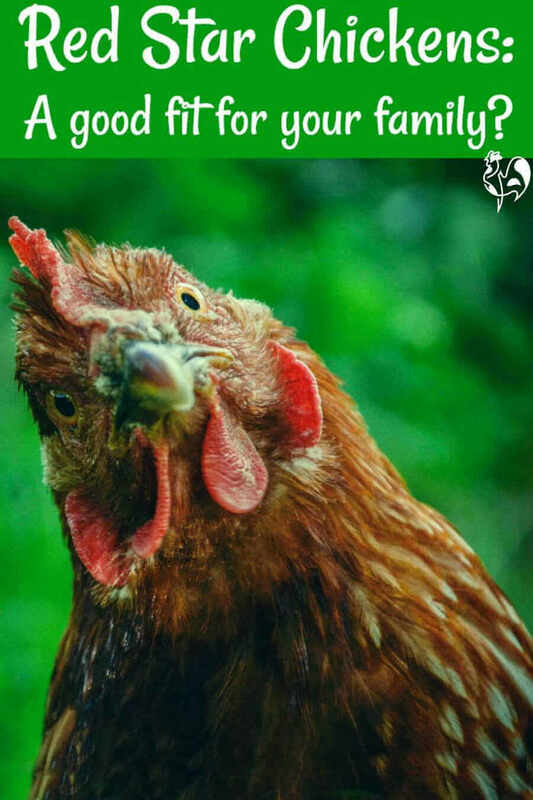 And your hens are losing electrolytes, not eating much - if anything - and expelling a lot of waste products which are dehydrating her even more. 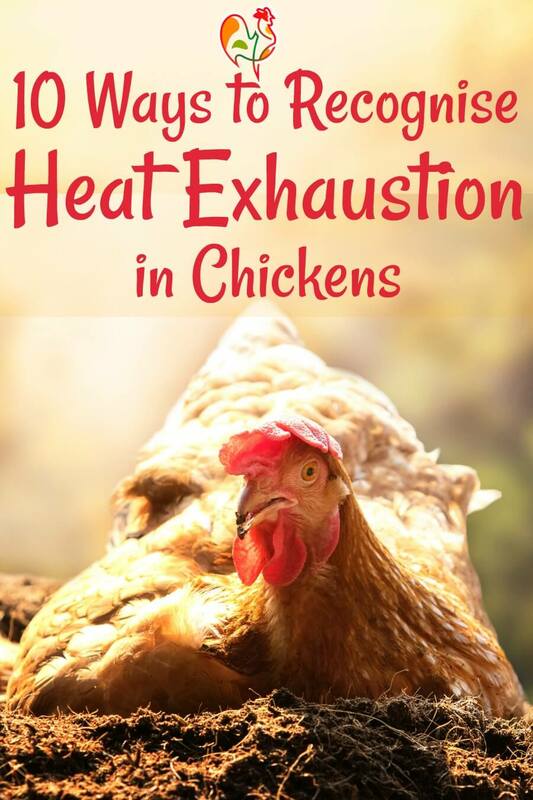 At this point chickens are certainly showing fairly severe symptoms of heat exhaustion. 8. Egg production is likely to be reduced - sometimes severely - and the eggs have thinner shells than usual. The body's balance is disturbed. Food consumption is down, the chicken is working harder to breathe, it's expelling more waste products than usual and the body needs to use its own stores of protein, fats and carbohydrates to get by. The hen no longer has enough calcium supplies to lay - or if she does, you'll see the number of thin- or soft-shelled eggs increase - which, of course, carries its own dangers. Never seen one? Here's a short video from a friend of mine, Tim Daniels of PoultryKeeper.com, showing what they look like. 9. Staggering, disorientation and seizures. By this stage, a chicken will be very severely dehydrated and immediate action is required if there is to be any hope of saving her. The bird's system is collapsing and death will not be far away. 10. Collapse of system and death. By this stage there is no helping a chicken suffering from heat exhaustion. The loss of water and electrolytes disturbs the chemical balance so badly that the heart and lungs cannot cope and stop functioning. Clearly, it's critical to watch for symptoms long before this point is reached. Some of my flock sheltering from the sun under a fig tree. You've seen the ten symptoms of heat stress. 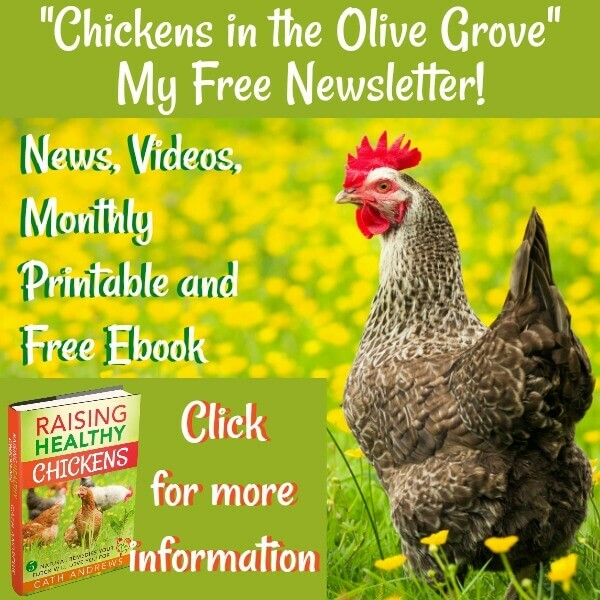 Now it's time for me to share information and ideas about how you can help prevent heat exhaustion in your chickens. 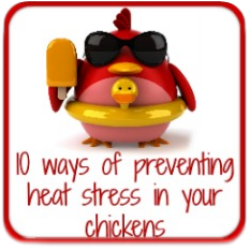 Follow the link by clicking on the pic below for ten easy steps to preventing heat stroke in your flock. Summer time can bring other problems with our flocks. These pages may help you sort some of them out. Just click on the pics. 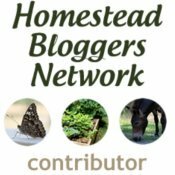 I make every effort to provide readers of my site with information which has been confirmed by scientific, peer-reviewed research, particularly where health issues are concerned. Borges, S.A., et al : 'Physiological responses of broiler chickens to heat stress and dietary electrolyte balance'. Pub. Oxford Journal of Poultry Science, 2004. Damerow, Gail : The Chicken Encyclopedia: An Illustrated Reference. 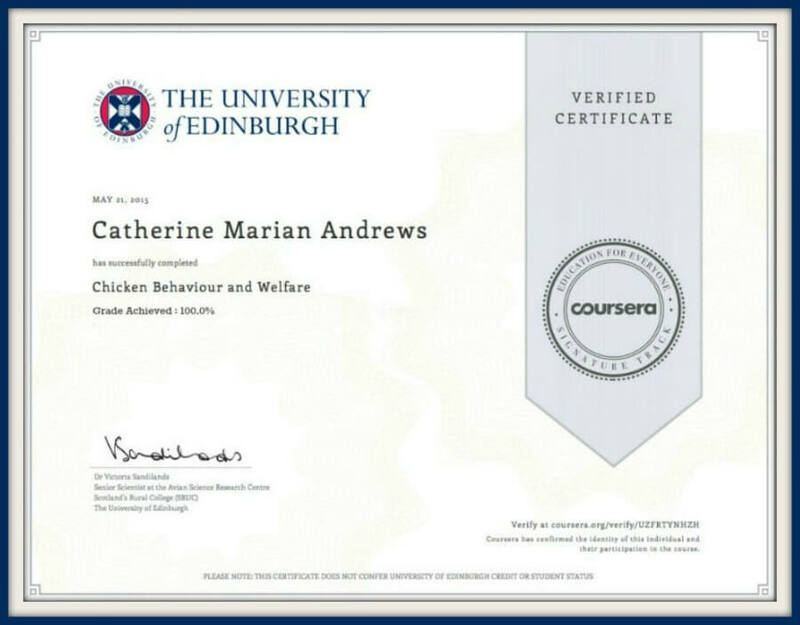 'Thermoregulation in poultry'. Pub. in Heatstress in Livestock and Poultry by Rural Chemical Industries Ltd.
Tirawattanawanich, C., et al : 'The effects of tropical environmental conditions on the stress and immune responses of commercial broilers, Thai indigenous chickens, and crossbred chickens'. Pub. 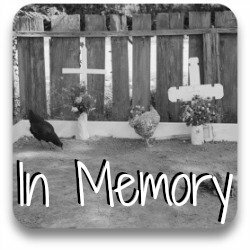 The Journal of Applied Poultry Research, 2011.